Carlton “Corky” Kell was a longtime athletic figure at Wheeler High School who coached football and girls’ basketball. He later served as the Cobb County School District’s athletic director. 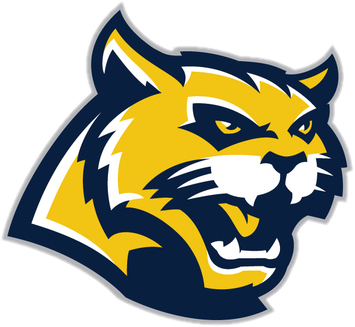 Kell, who passed away in 1995 at age 57 from complications of lung cancer, was a longtime athletic figure at Wheeler High School who coached football and girls’ basketball. He later served as the Cobb County School District’s athletic director. Kell High School is named after him, as is the high school football classic he started. Read more about him here and Carlton J. Kell High School received its first students in August, 2002. The school was named for Carlton “Corky” Kell, a highly respected coach and athletic director for the Cobb County School District. In 1965, Coach Kell started the girl’s basketball program at Wheeler High School; he remained the girl’s basketball coach for eleven seasons and was recognized by the Georgia Athletic Coaches Association as the Girl’s Basketball Coach of the Year for 1972. 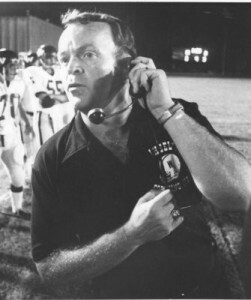 Coach Kell is best remembered for his excellence as the football coach of Wheeler High School, where he coached for eight seasons. Indeed, the Georgia Athletic Coaches Association named him as Georgia’s Football Coach of the Year four different times. Shortly after leaving coaching, he was appointed the Athletic Director for the Cobb County School District and remained in that position until his retirement. Corky Kell, the former Head Football Coach at Wheeler High School was instrumental in creating the High School Football Classic in 1992. In fact, the Classic actually held the first football game ever played in the Georgia Dome; even before the Falcons or any college game. 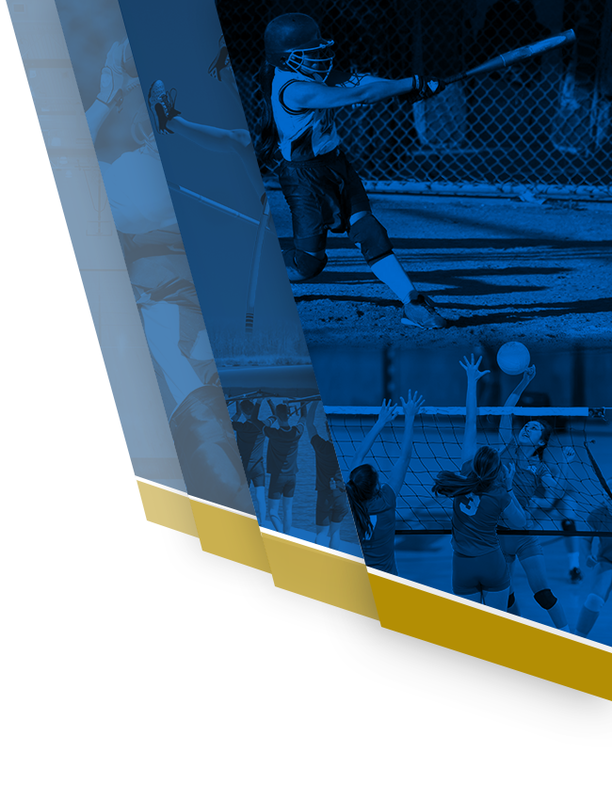 In 2016, the Classic will grow from seven to nine games with 18 teams participating. The Classic will open in Macon at Mercer University for two games, then move to McEachern High School for two more before the five games at the Georgia Dome. The Classic will move to the new Mercedes-Benz Stadium in 2017. Launched in 1992, the MetroPCS Corky Kell Classic is a Georgia high school football event and was the first event ever to be held at the Georgia Dome. The Classic kicks off the highly competitive high school football season in Georgia every August with partial proceeds benefiting the Kell Foundation to fund scholarships. 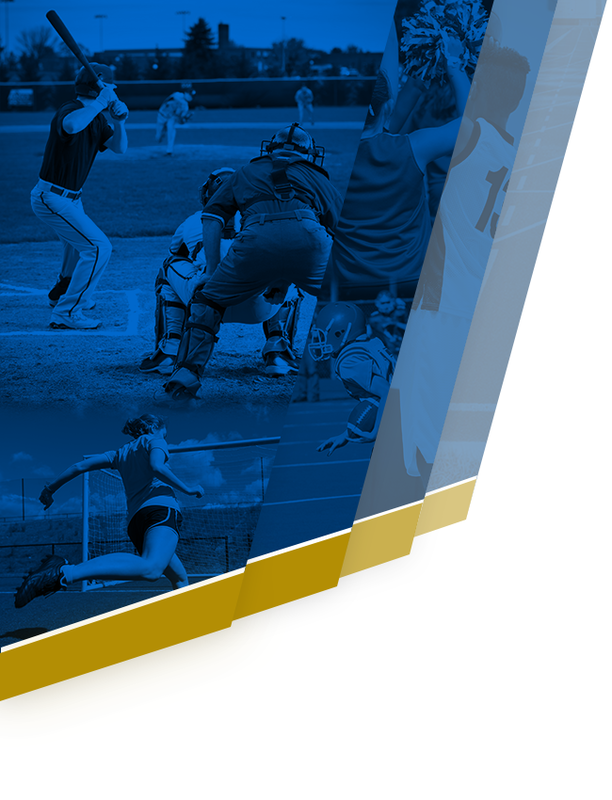 Throughout the years the games have included top talent in both Georgia and across the nation. Marketed and operated by Score Atlanta and a group that includes former successful high school coaches Dave Hunter and Jim Dorsey, in the past four years the Classic has reached more than 3.25 million television and internet viewers with a total game attendance of more than 200,000 fans. Corky was born in Copperhill, Tenn. in 1937 and after completing his BS at Tenn. Tech and returned there for his first coaching stint of five years as head coach, and then moved to Marietta to coach at Wheeler High School. He married his high school sweetheart, Caarole Ballew and they had two children, Kimberly and LaTain.